The Fulbright New Zealand Alumni Association invite you to a fundraiser screening of Voices of the Land: Ngā Reo o te Whenua, a feature-length documentary produced and directed by Fulbright alumnus Paul Wolffram (2012 Fulbright New Zealand Travel Award) from Victoria University of Wellington’s School of English, Film, Theatre and Media Studies. Paul will be present to introduce the film, talk about his Fulbright exchange experience and answer questions from the audience. 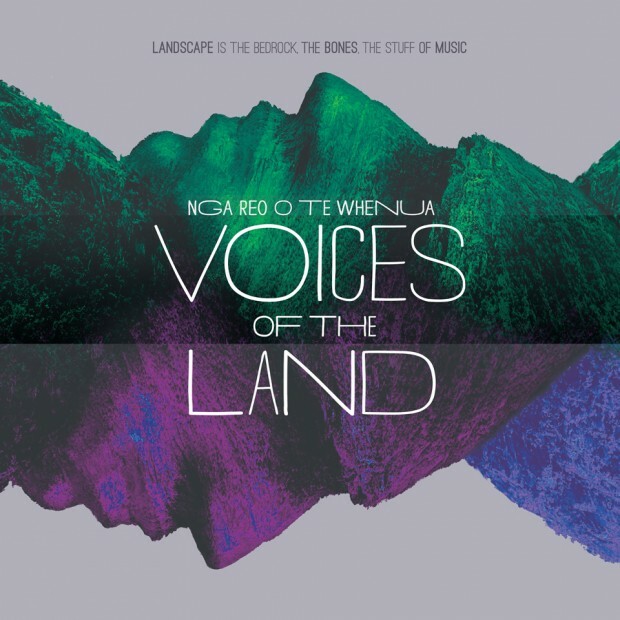 Voices of the Land: Ngā Reo o te Whenua documents world-renowned taonga pūoro performer Richard Nunns reflecting on the more than 30 years he has spent learning the unique indigenous instrumentation of Aotearoa. It features footage of Richard and Māori musician Horomona Horo performing in a series of breathtaking South Island wilderness locations. All proceeds from this fundraiser screening will be donated to the Fulbright New Zealand Trust endowment fund, to provide for additional Fulbright exchange awards between New Zealand and the United States of America. Complimentary refreshments will be served, and a cash bar available. Please register by email to wellington@fnzaa.org by Wednesday 22 October.